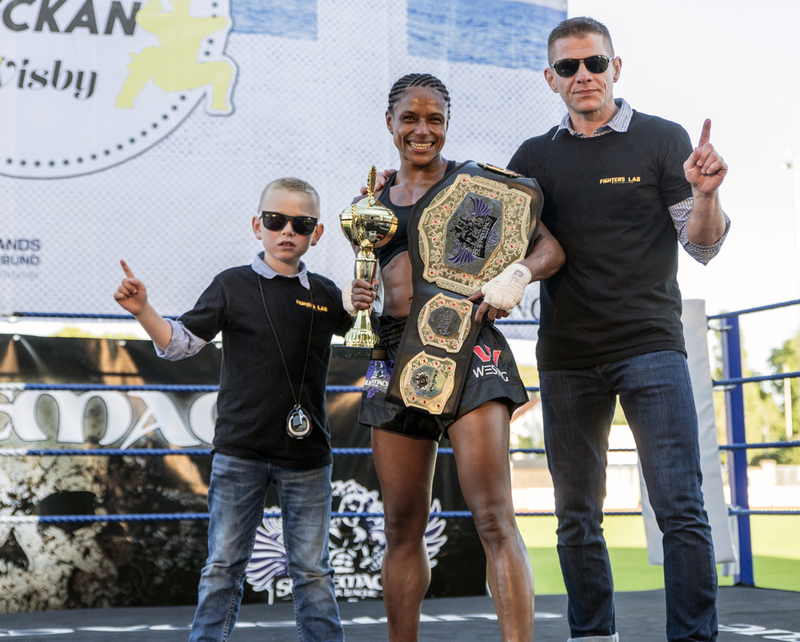 The fifth edition of Supremacy League was perfectly organized under a clear blue sky in the lovely island of Gotland. 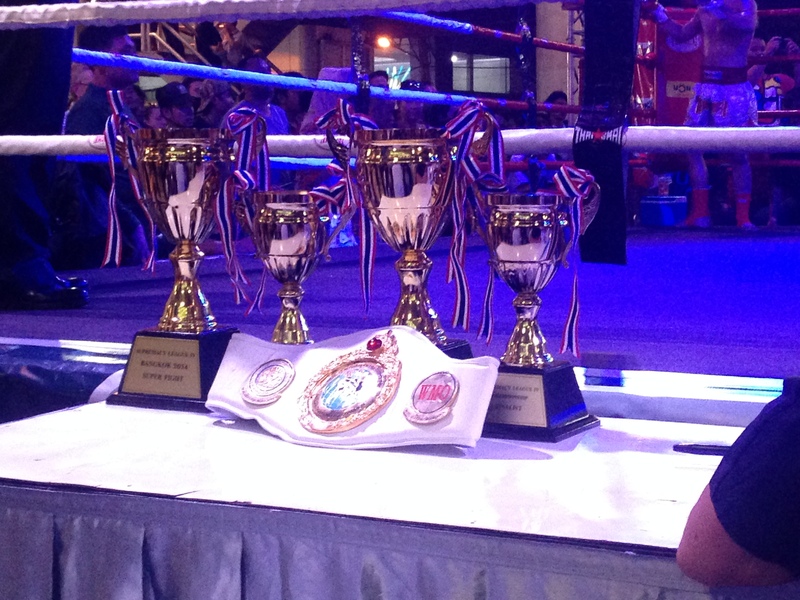 The event was a great success with six splendidly conducted fights on the main card. This was probably the most intense fight of the night. 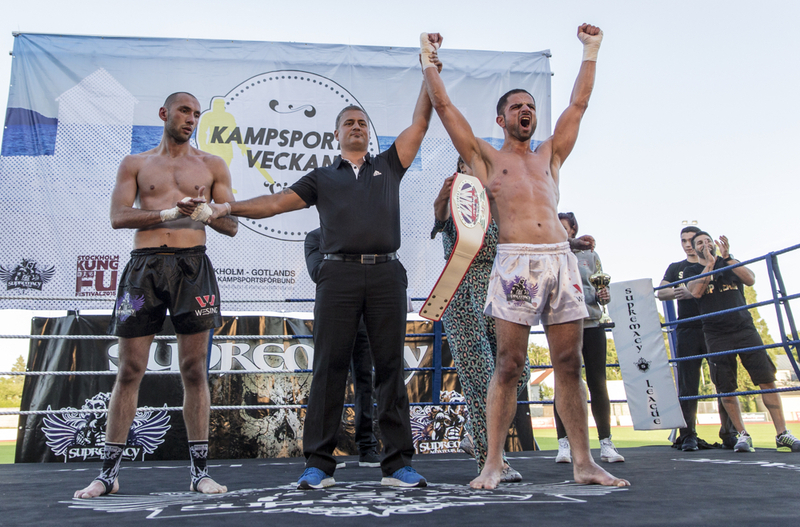 Both fighters was very keen on winning and went all-in from the offset. It shifted back and forth with good techniques from both fighters and at the end of the fight Snell came out the winner with all three judges on her side. Fight of the night! This combat came out just as intense as was expected. 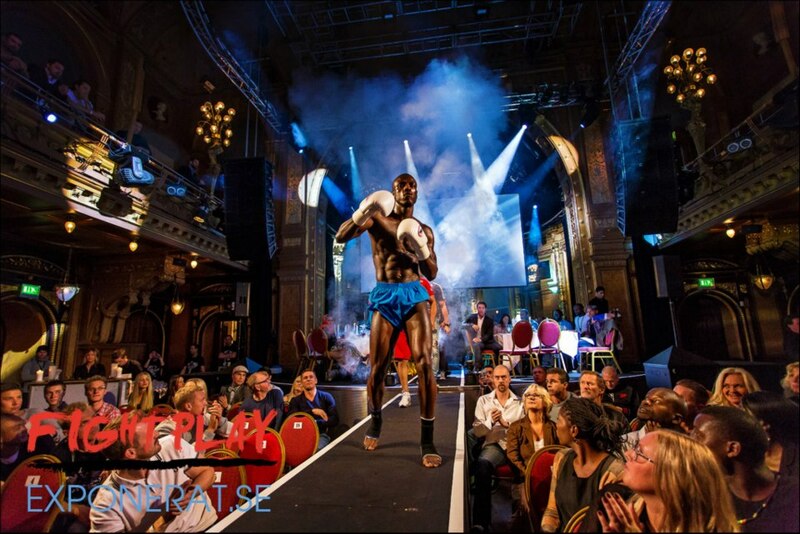 The audience could witness a tight defense and fierce, solid attacks from Chorr and massive lowkicks and wild spinning kicks from Siraj. 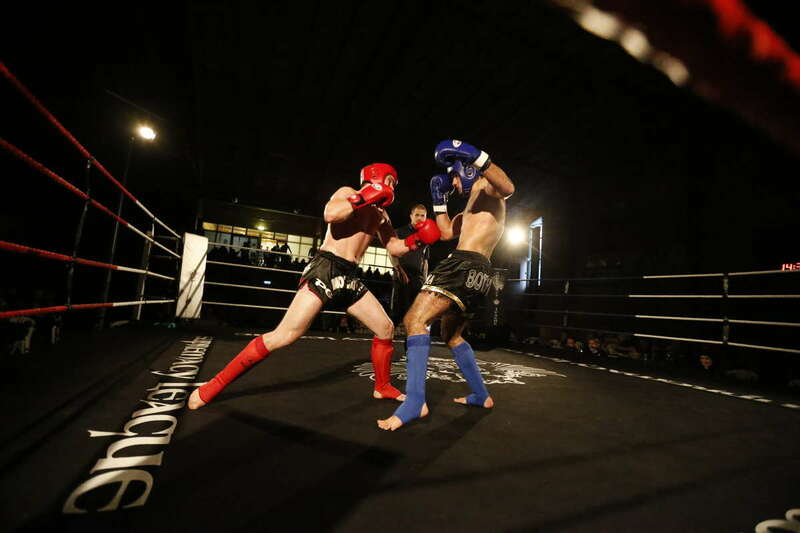 A booming left hook from Chorr in the first round put Siraj on the floor with a standing eight-count. He came back and accelerated his game successfully, but the fight was continuously close and finished with a slight favor to Chorr. 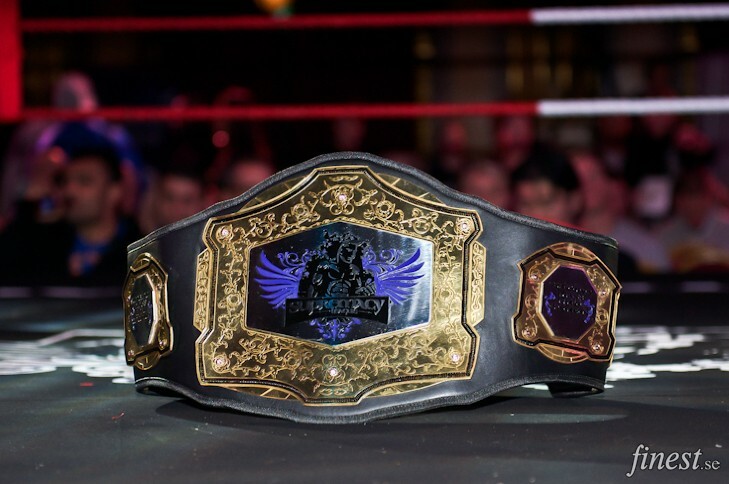 This was a world-class bout and definitely requires a re-match! 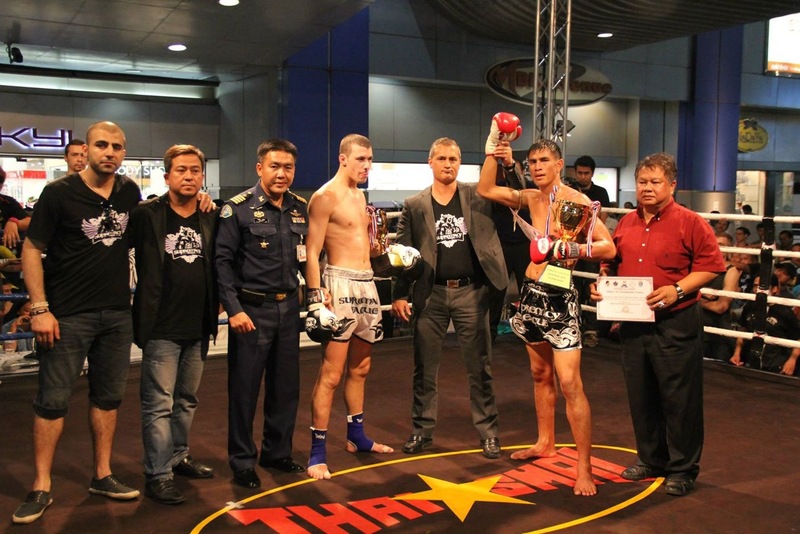 Petchompoo took this fight with just a few days notice to replace the Iranian champion and did so with grace. Quickly dropping five kgs in a week in no easy task and it may have taken his toll on Petchompoo. The fight was action-filled from start to finish. 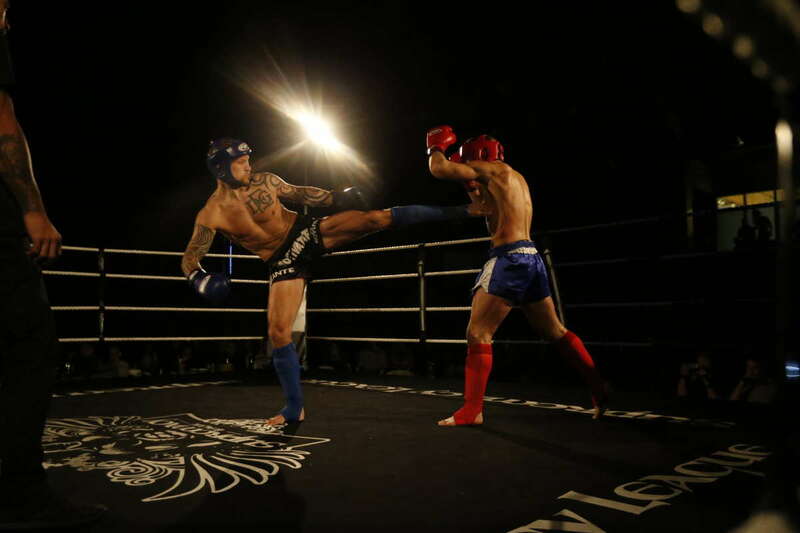 Petchompoo dropped his guard, took vicious punches from Hoang and threw devastating knees. 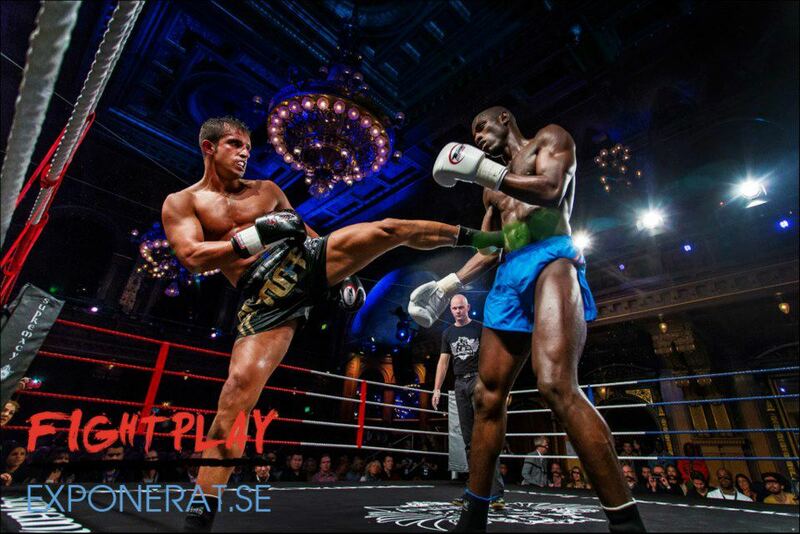 Hoang still played a very skilled and active game with great boxing and great combination. Petchompoo’s performance was extremely audience-friendly, but of course gave a lot away to a solidly attacking Hoang. 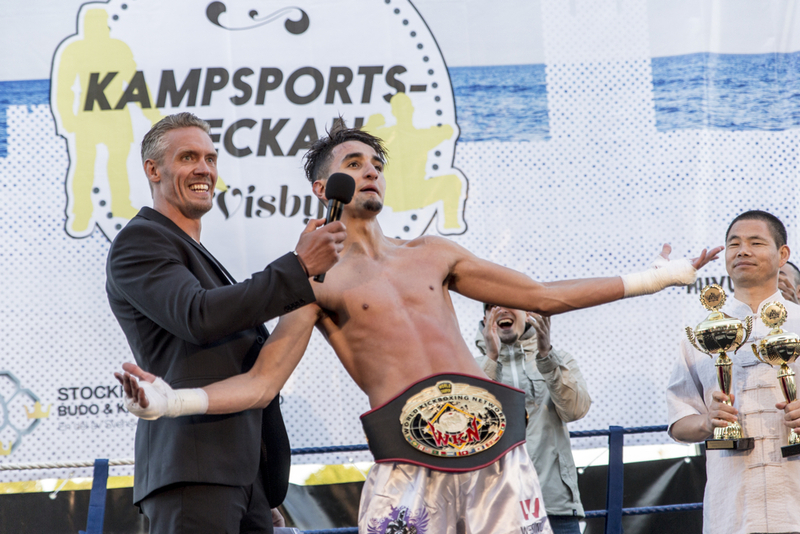 Hoang show in Visby this night was on the outmost level which also showed in the judges scorecards. The last encounter between these two champions was a very close call and this bout turned out the same way. The championship fight had all you can ask for in a battle at this level. Sequentially Pinto was on top, then the dominance shifted to Olofsson, and then back again. This was a match where both were the aggressors and where both scored well. The final difference was the cleaner scoring of pinto, which pushed judges decisions over on her side. 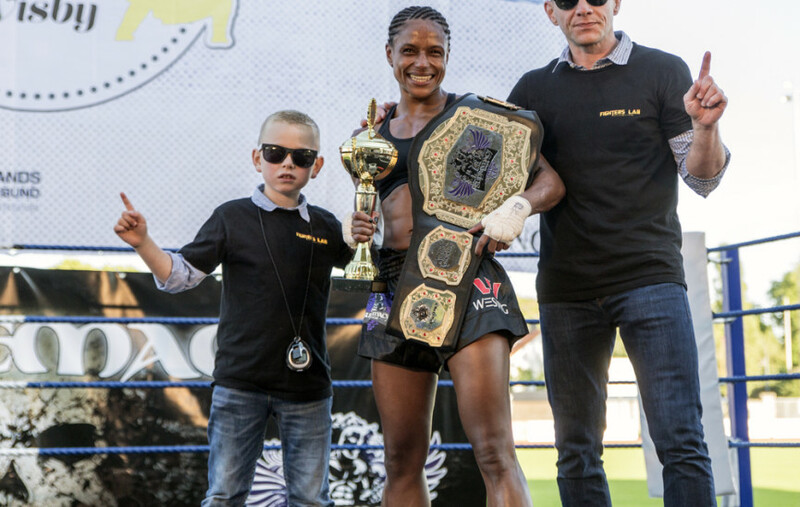 After a tremendous fight Pinto left Gotland as the new Supremacy Muses Champion! Both of these experienced fighters were hard-hitters with distinguished defense. Both aimed at knocking their opponent out, but hard rough times finding open slots. We saw mean low kicks, devastating punches, and kicks that would have rocked mountains, but both fighters kept going tirelessly. A bad cut to Zangana’s eyebrow in the second round threatened to end the fight, but the doctor cleaned it up nicely and went the whole distance without any further incidents. 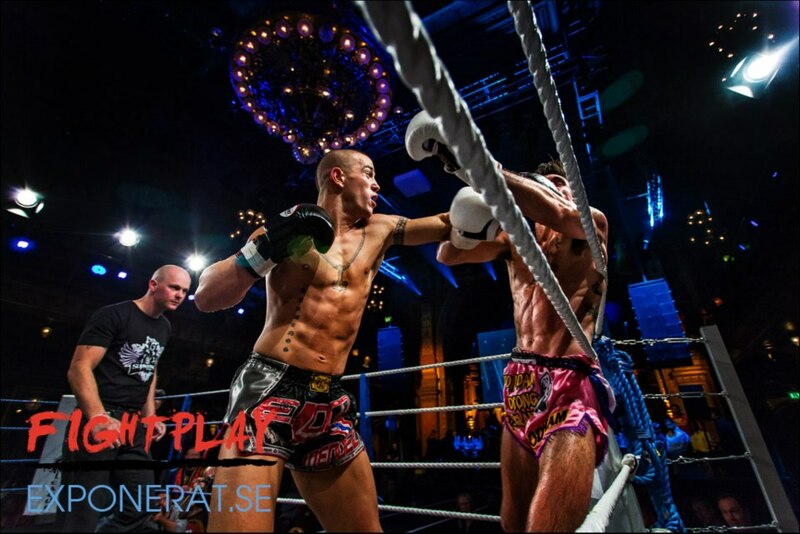 Zangana came out a bit sharper this evening and can therefore not call himself Swedish K1 Pro Champion. 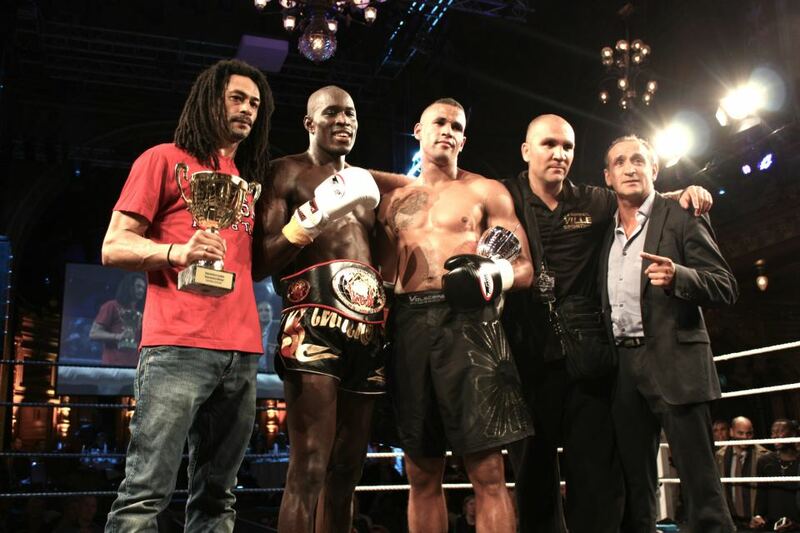 Bougamza started out furiously and kept the pace throughout the fight. He was the taller of the two and used it very professionally to his advantage. 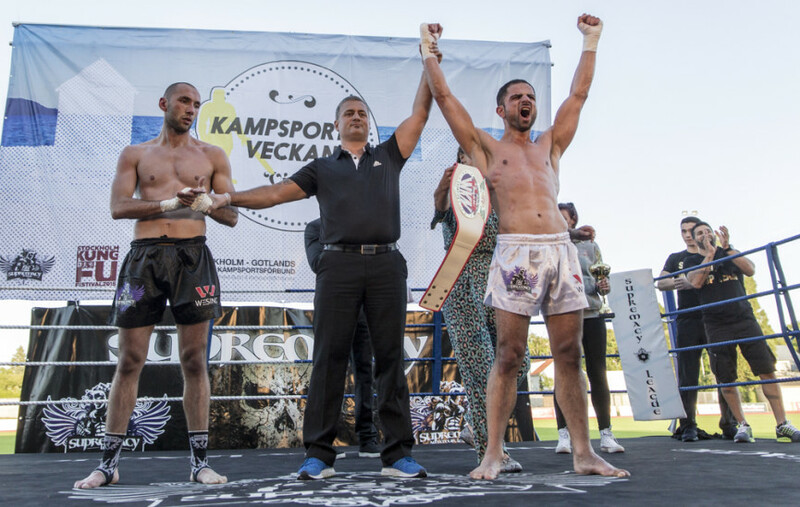 Birics had a tough time figuring out the odd style of Bougamza, and threw hard punches and low kicks and were counterattacked with long knees and long punches. 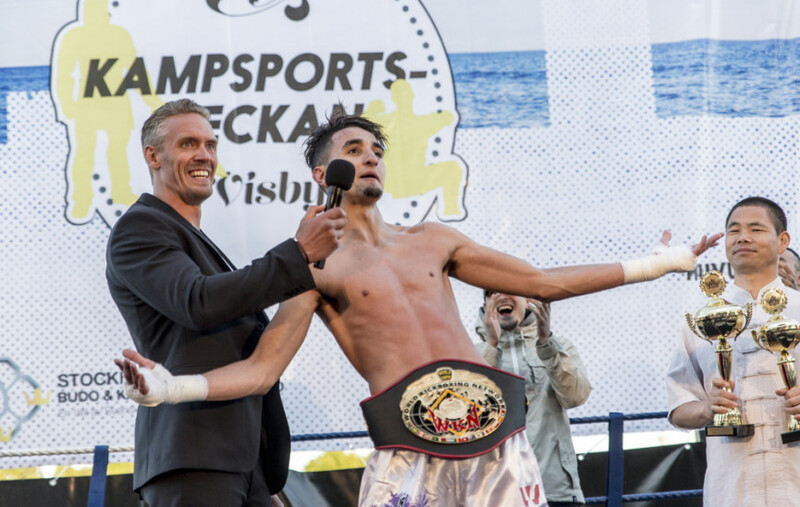 Bougamza were in the lead throughout the fight and when it was all over Sweden could present its first ever WKN World Champion – Hamza Bougamza!